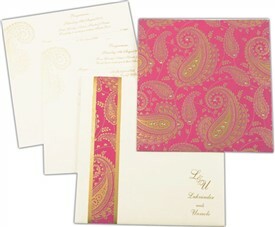 D-3559, Pink Color, Designer Multifaith Invitations, Card with Rhinestones, Exclusive Invitations, Birthday Invitations. 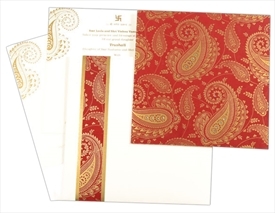 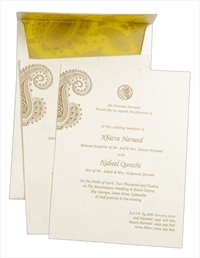 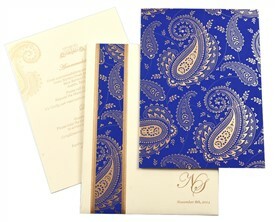 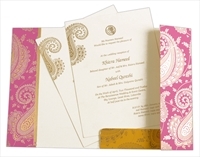 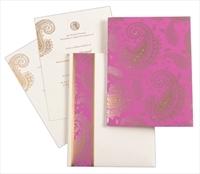 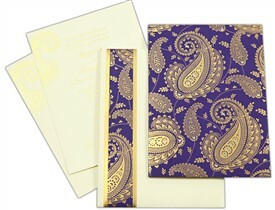 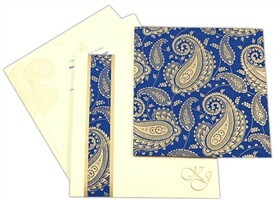 Hot Pink color silk screen coated front in Cream paper for card, 2 inserts and mailing envelope. 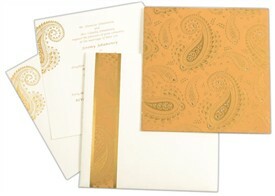 Add on card will be in Matching.